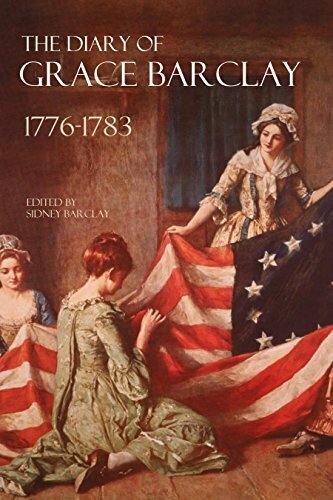 With her husband away at war, Grace Barclay strives to carry on day-to-day, raising children, caring for a household, and keeping a journal for her husband to read when he gets home. Neighbors are robbed and depredations committed on citizens by British soldiers. From 1875-1883, American colonists fought for independence from their mother country. This is the true story of ordinary citizens during the occupation of Long Island by the British. A wounded British officer is housed in Grace’s care against her will. Yet she comes to admire and like the man, and he eventually renounced the war his country has brought to the colonies.